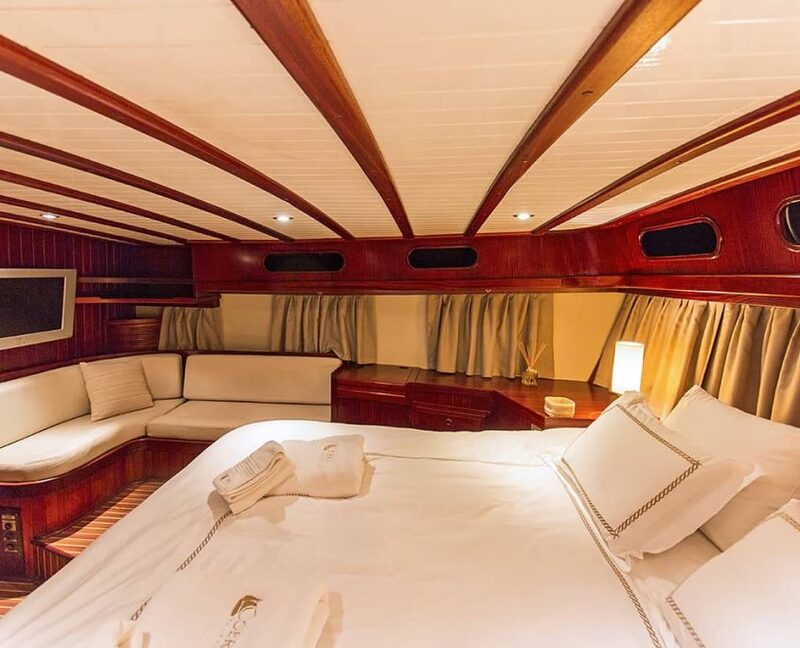 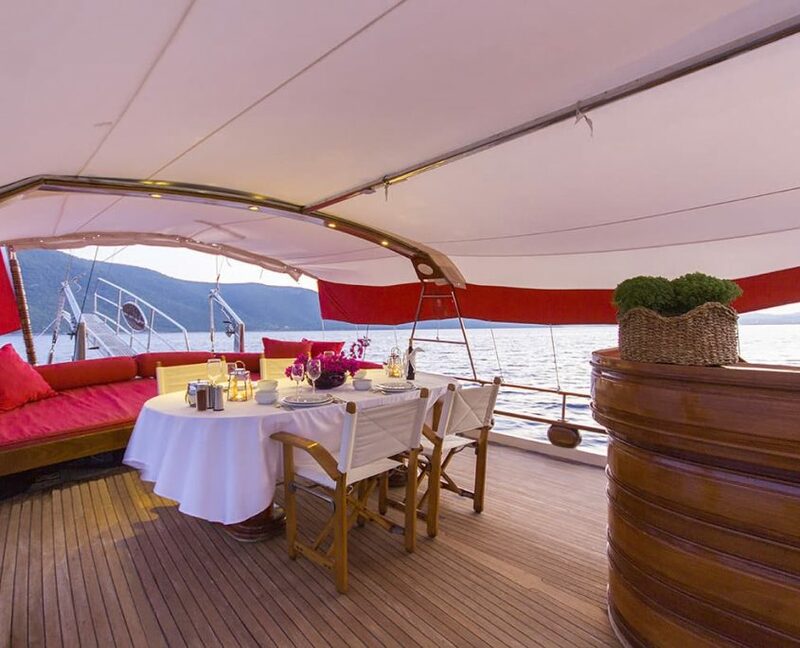 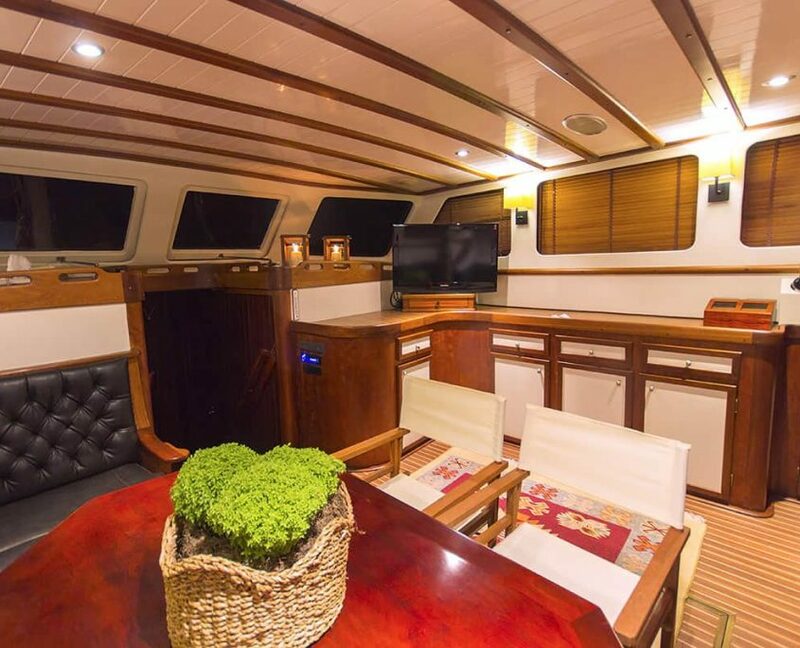 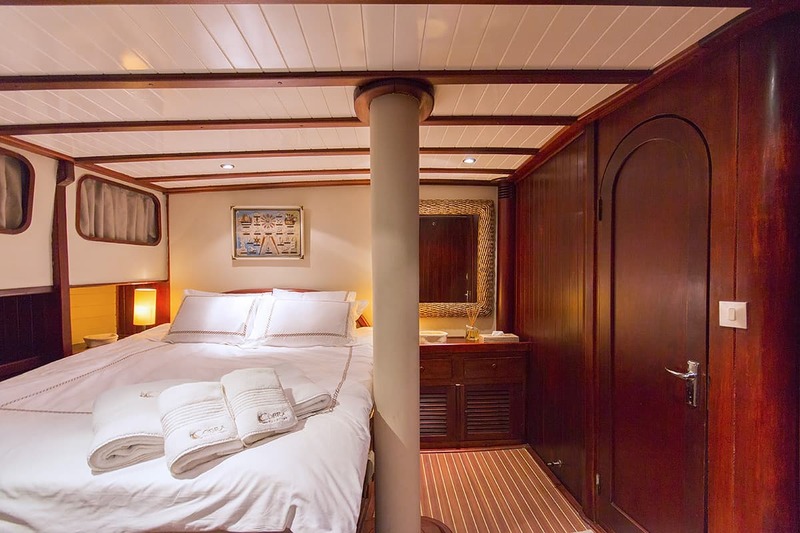 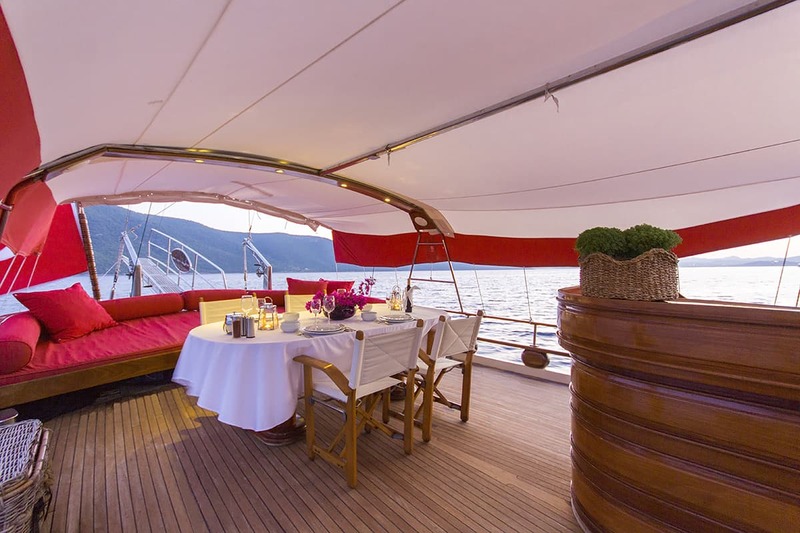 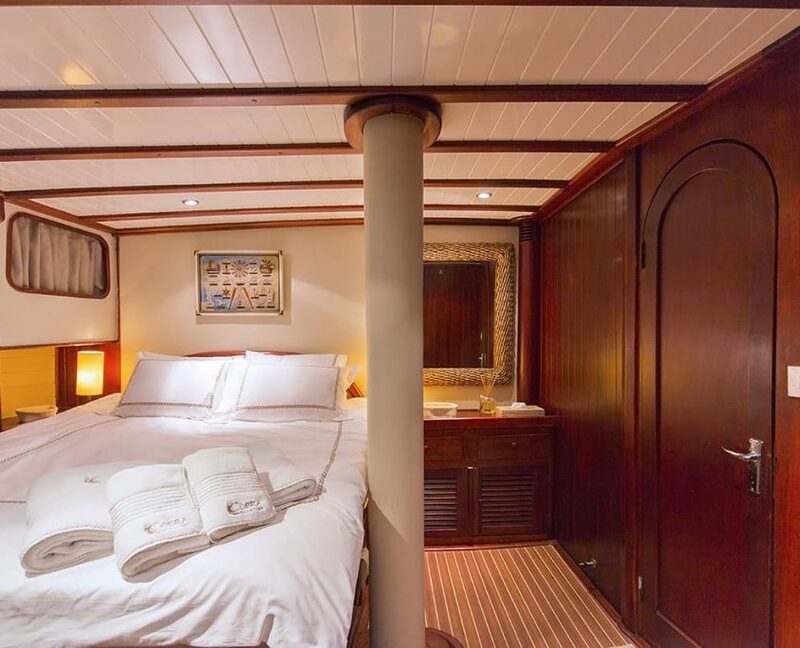 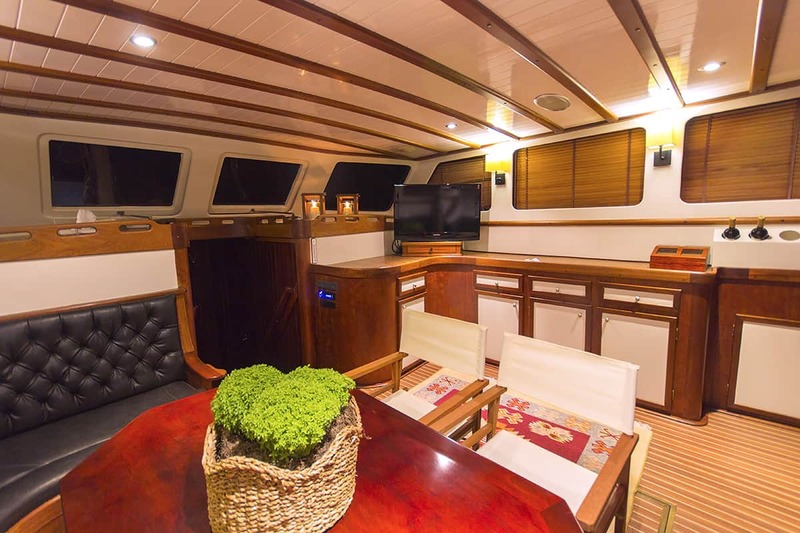 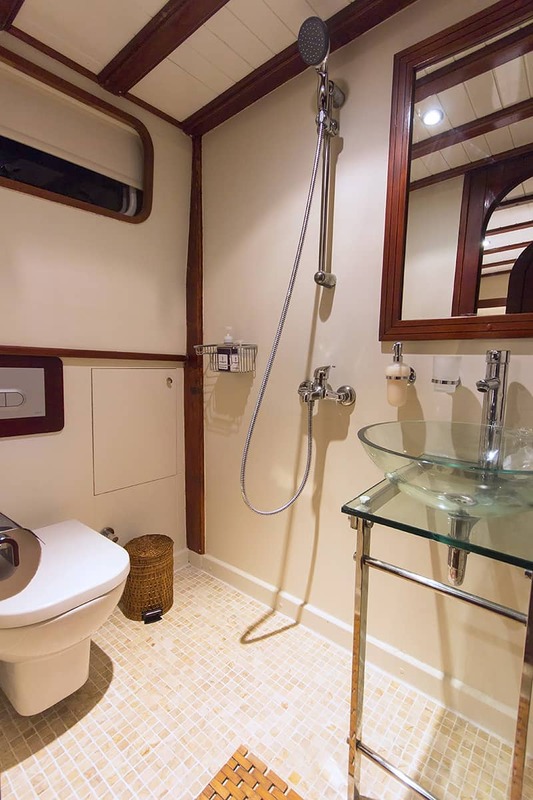 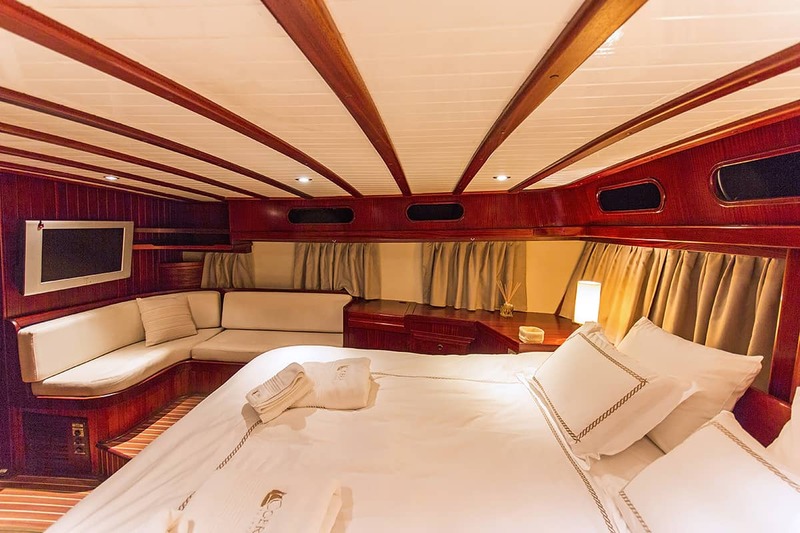 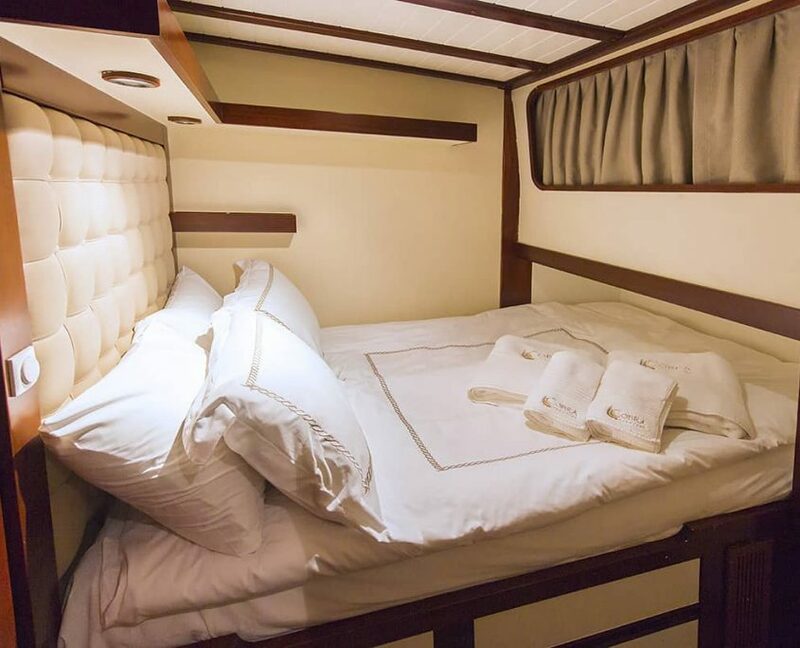 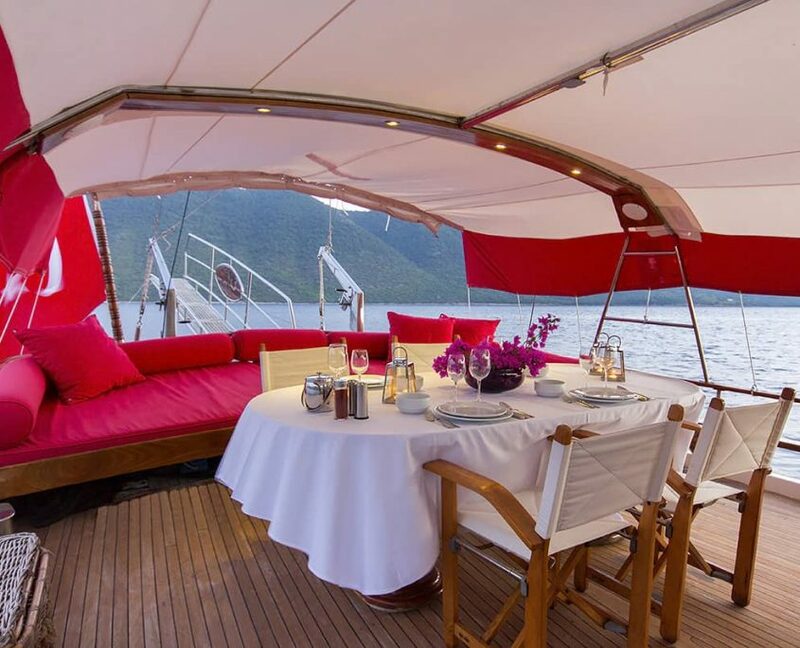 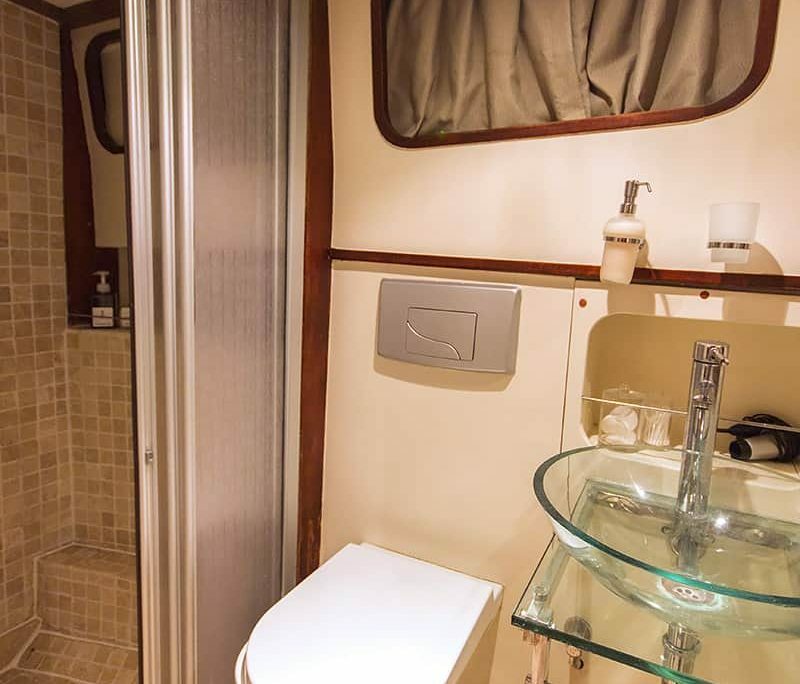 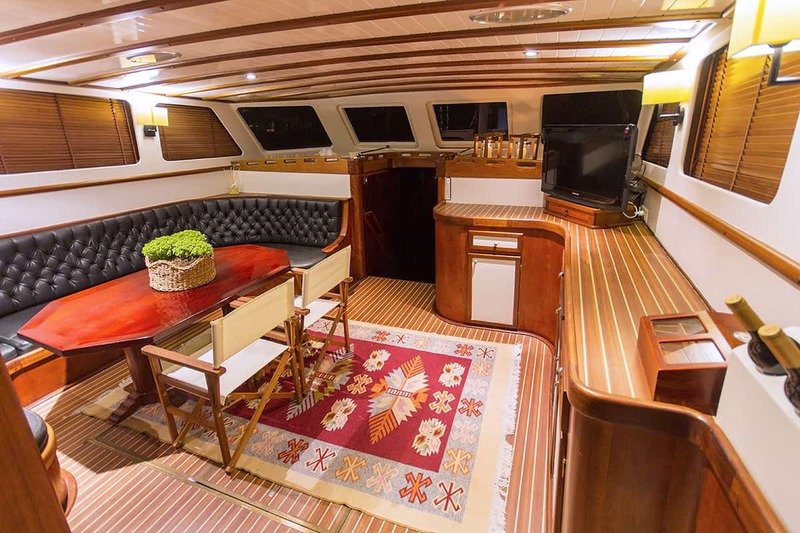 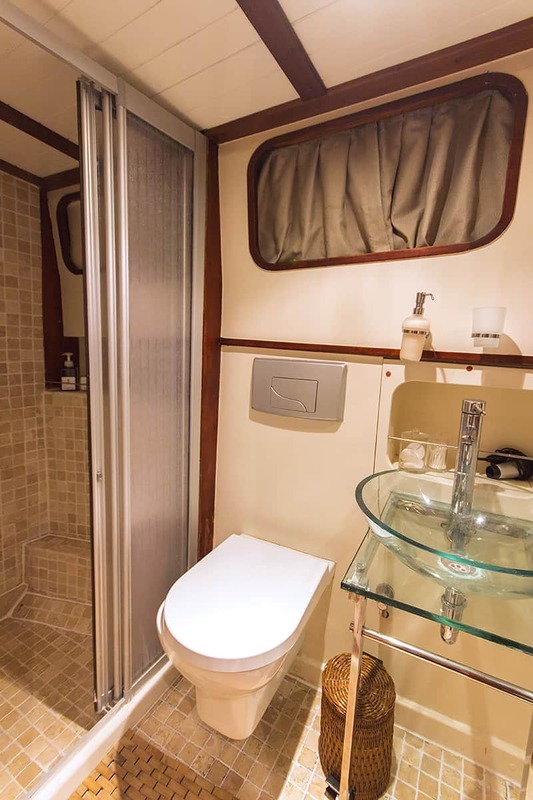 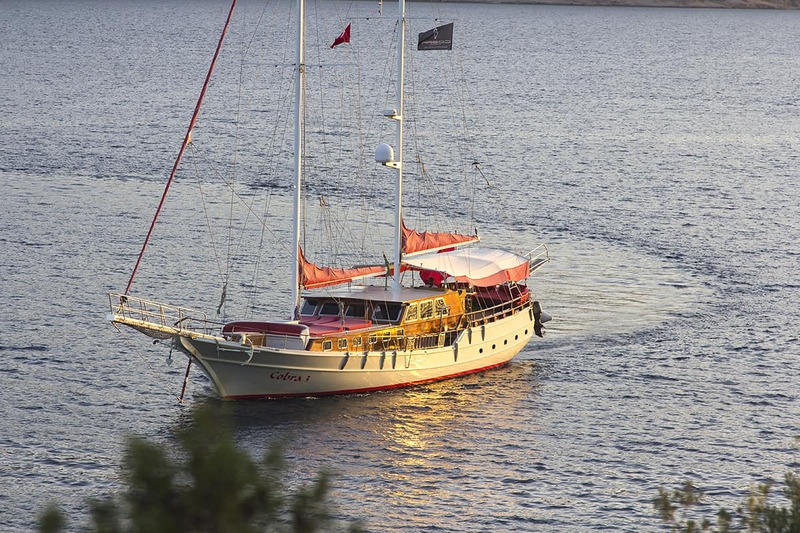 Gulet Cobra III is a 25-meter luxury gulet with 4 cabins. 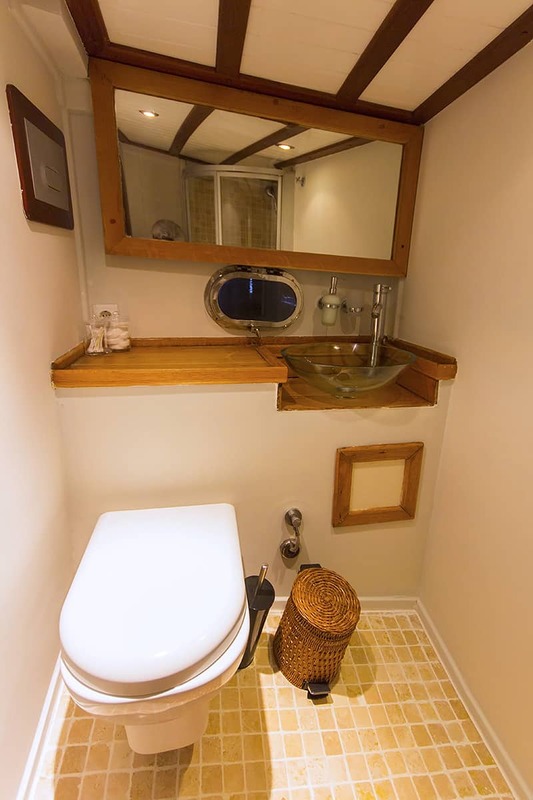 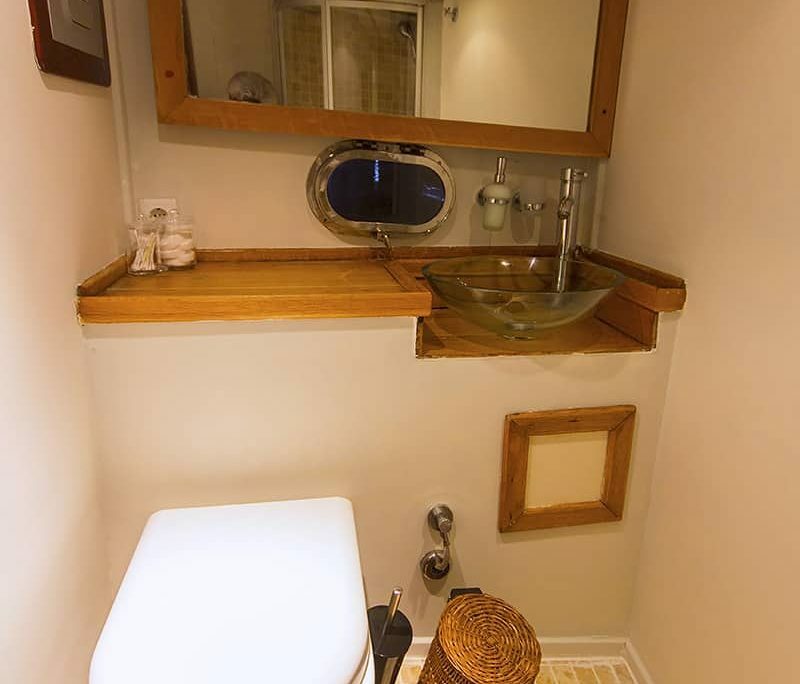 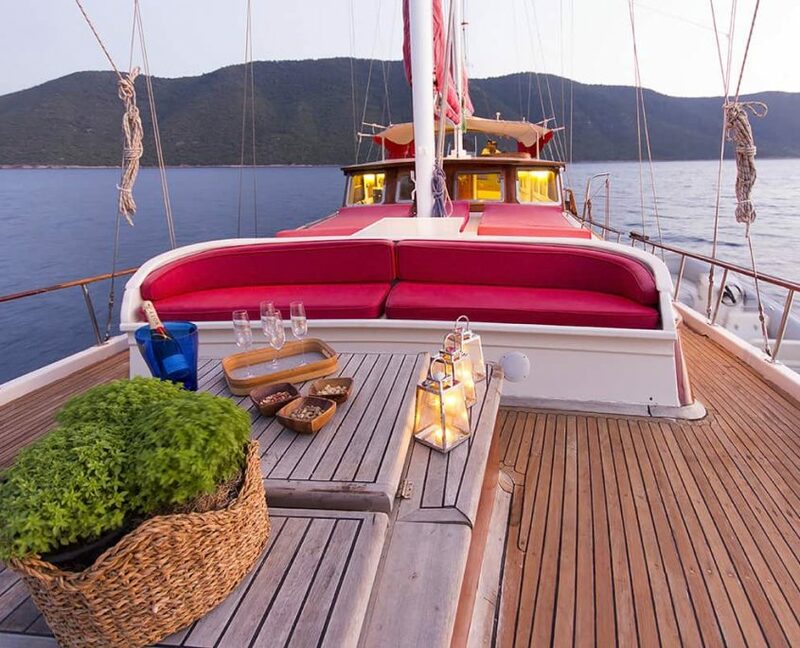 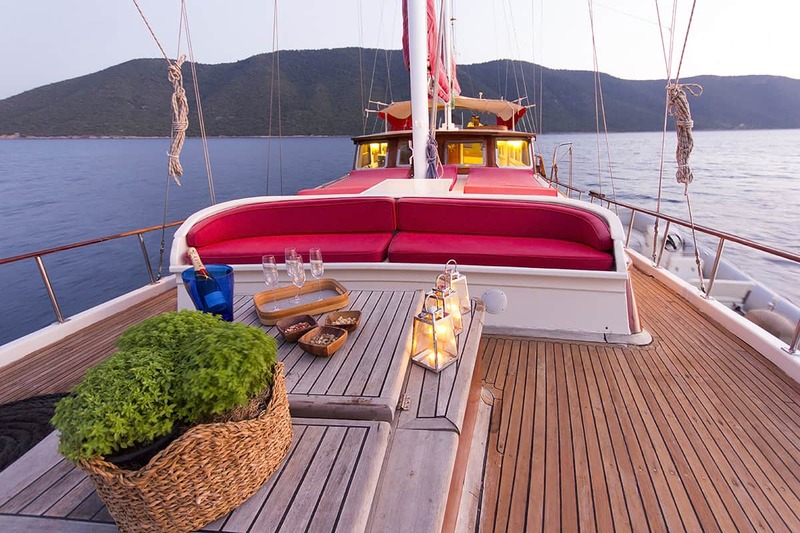 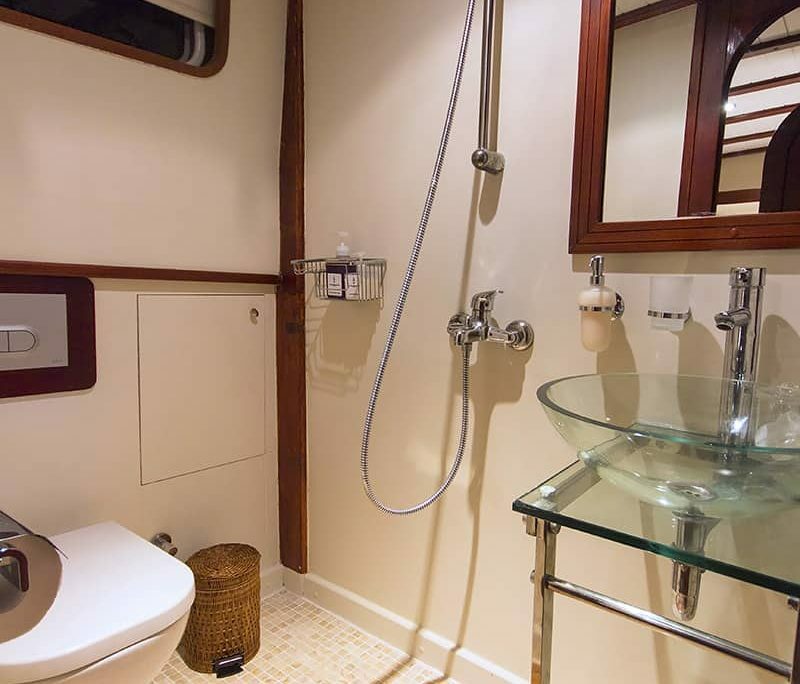 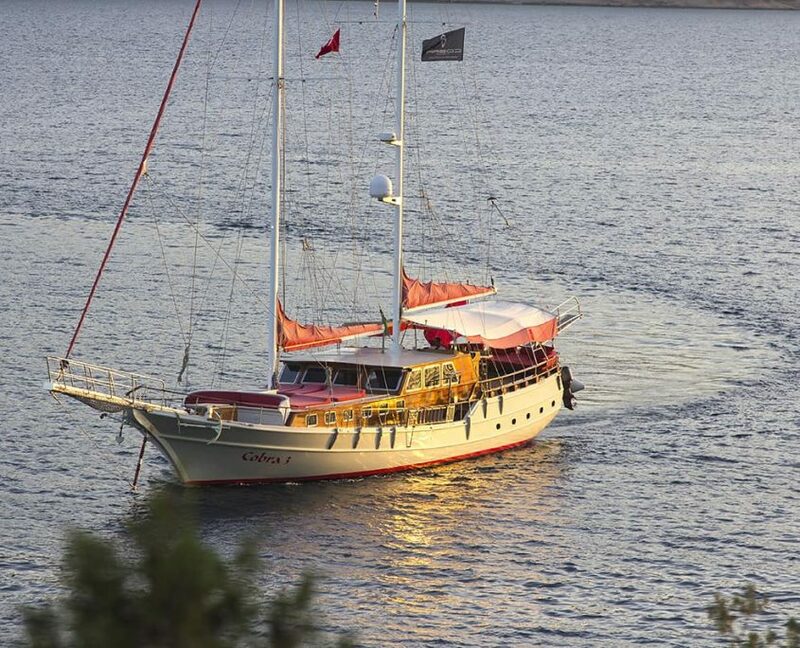 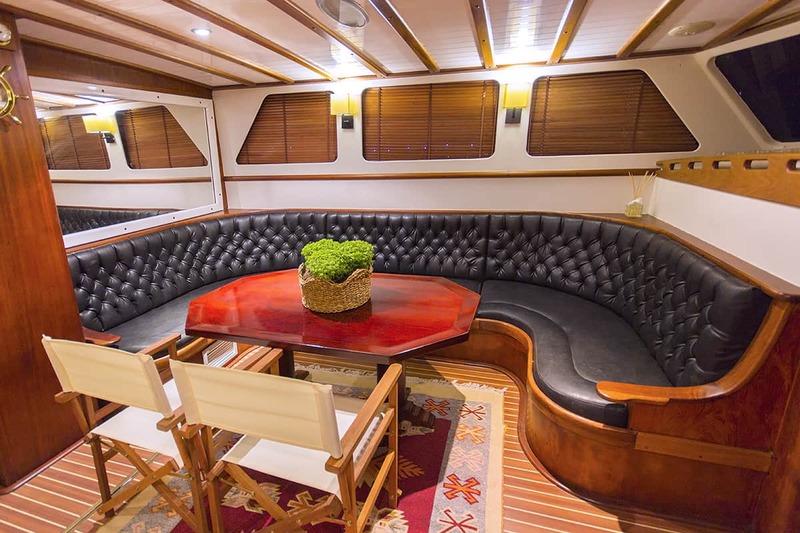 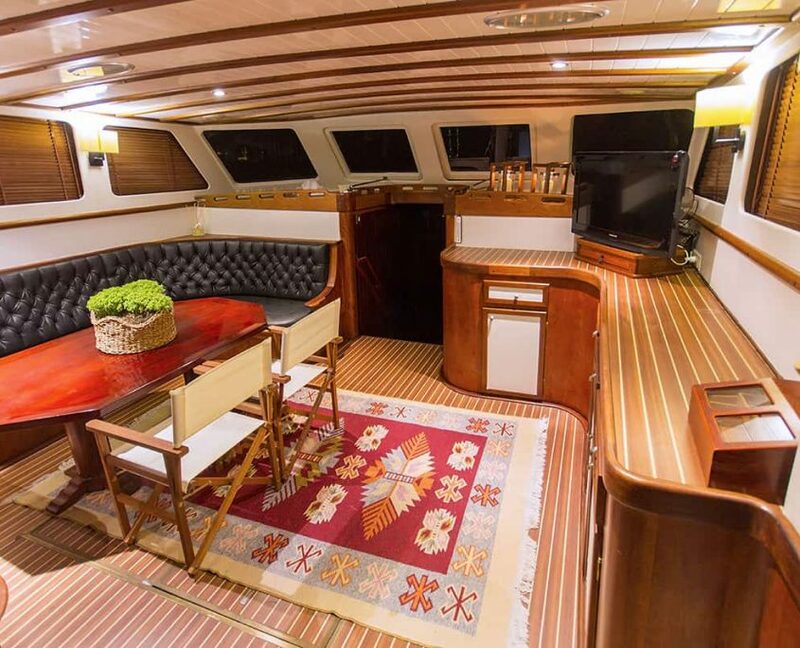 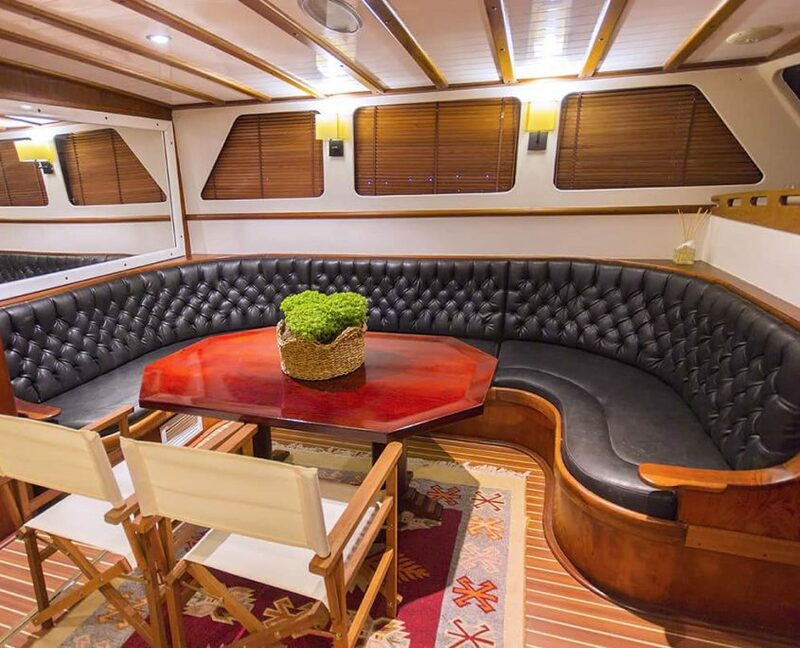 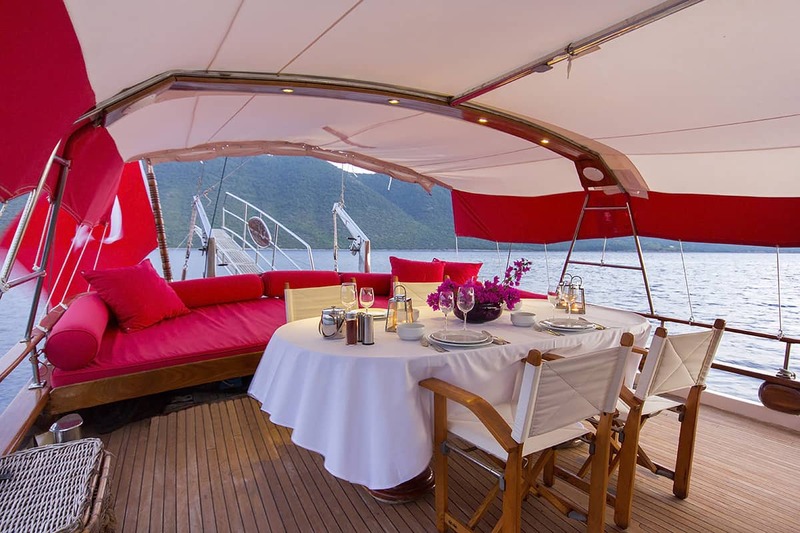 She is ideal for those who would like to experience sailing with a gulet. 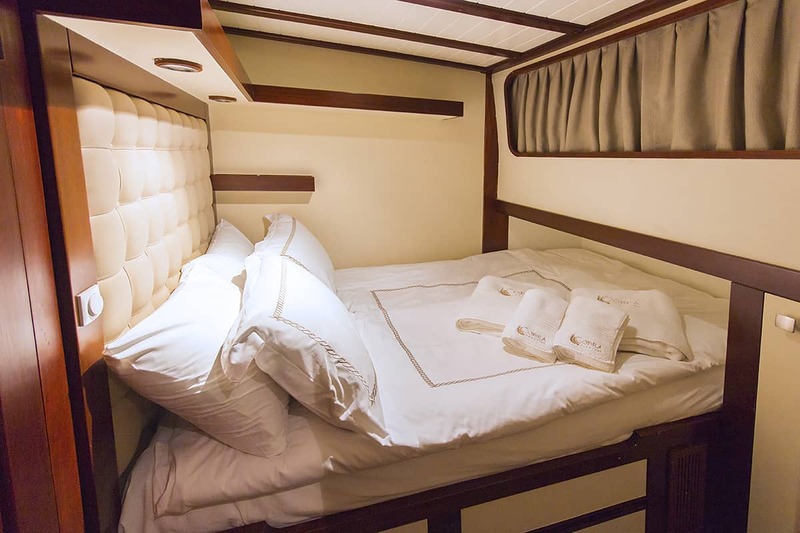 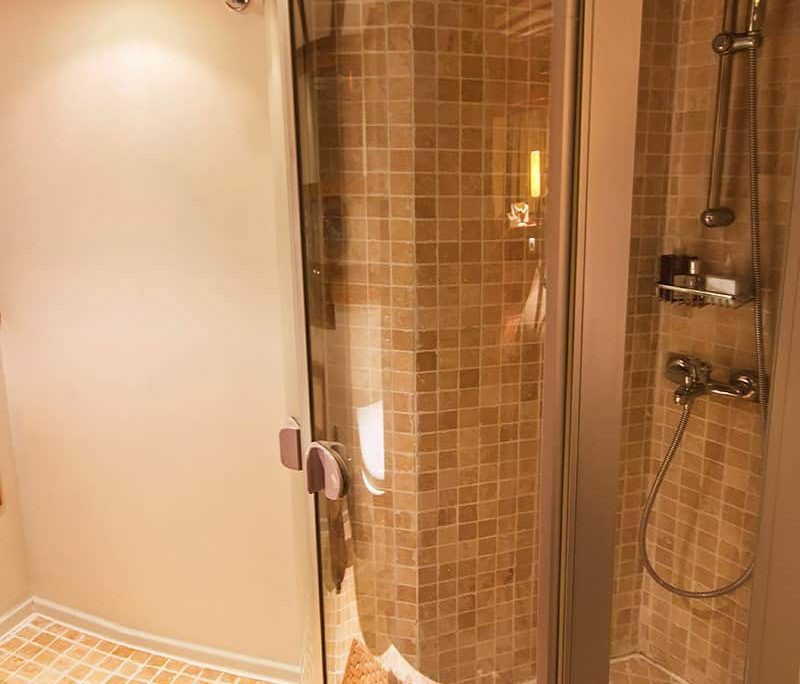 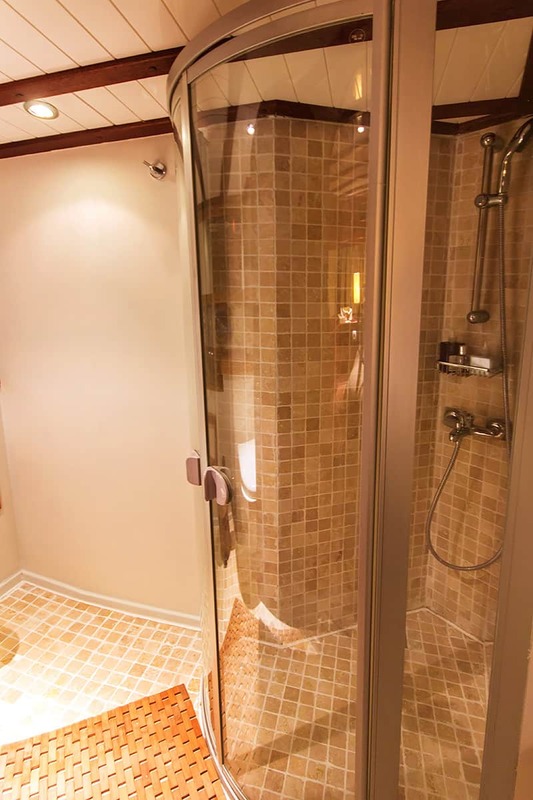 During the cruise there will 4 crew members at your disposal.